How to Know You Are Using the Best Aloe Vera? Did you know there are over 400 species of Aloe Vera plant? How should you know which one is best to use, which plant species should you be looking for in your products? The best type of Aloe Vera plant to use is the Aloe Barbadensis plant. 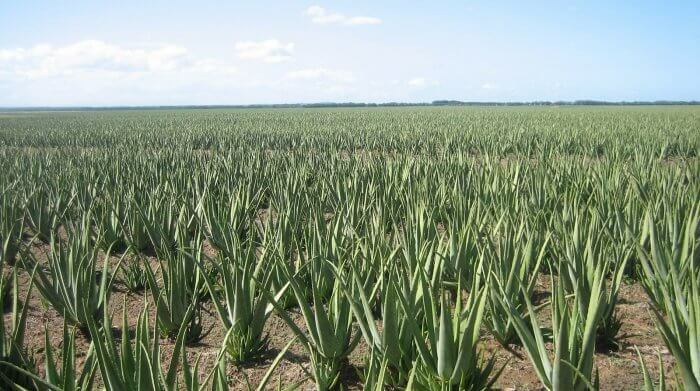 This is the main Aloe Vera which most people use and most companies harvest for use in their products. Many companies spray their Aloe Vera with pesticides and other chemicals which make the Aloe Vera far less valuable. The best thing to do is to find a reputable company who do not use these chemicals to enhance their plant growth, ensuring you have the purest Aloe Vera to use on your body. It really does matter how the Aloe Vera plant is grown. It also matters how your Aloe Vera plant is harvested. Plants can be butchered and the gel compromised in the process. The best Aloe Vera gel in the world will be stabilized, meaning it is kept alive in the products and so is, therefore, stronger and more effective when it is used. There is only one company in the entire world who can keep their Aloe Vera alive, meaning their products are far superior to any others on the market. This company is named Forever Living. They do not sell their products in stores, meaning they can keep their overall marketing costs and retailing costs very low. They work individuals who represent the company and those individuals market the products in their own way. The Aloe Vera for Forever Livings products is grown in the Dominican Republic where it has the heat to grow naturally and safely. After the plant is harvested from the field it is carefully dissected so that the inner part of the leaf is removed but the hard green part is disposed of. Many companies promote that they use the ‘whole Aloe leaf’ and many people buy into this. The truth is if you are using this in a drink you are going to end up with diarrhoea because the green leaf part of the plant has a laxative effect. Make sure you get only getting the gelatinous part of the gel and not the whole leaf. Many Aloe Vera juices will claim to be 99% or whatever number of pure Aloe Vera. When you read into the details about it it will mean that of the 5% of Aloe Vera in the bottle, it is 99% pure Aloe Vera and 1% water. Look out for this little trick that many people fall for. Pure Aloe Vera drinks will have a distinctive consistency, similar to that of fresh orange juice with bits in it. You will feel small chunks of Aloe Vera floating around in the proper Aloe Vera drinks. It will have a strong taste, maybe you won’t like it much or maybe you won’t mind it at all. The fact is that the real Aloe drinks that are going to give you any kind of lasting benefits are strong, full of Aloe and with a memorable consistency. The best thing to do before you buy and Aloe Vera products are to look into the small print. You want to be getting the stuff that is actually going to work, and therefore not be a waste of your money. 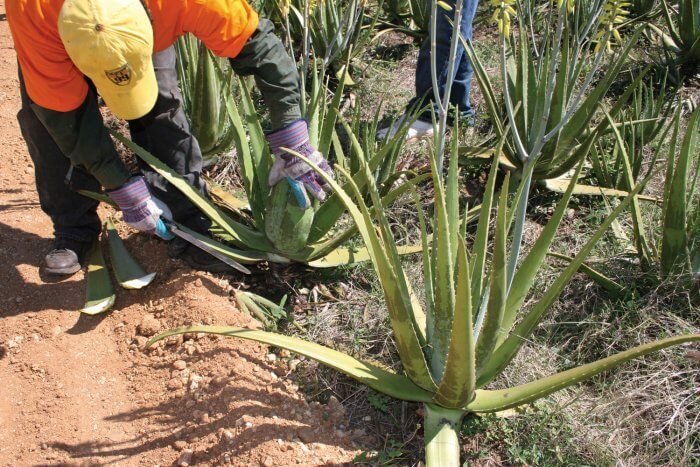 Find out how the Aloe is harvested, are they keeping the Aloe Vera alive? Find out how many harmful chemicals may be getting used to speed up the growth of their plants… and if you care about it you can even see how their employees are being treated at the Aloe plantations. Natasha is a health and wellness writer at Aloe Vera Guide. She writes about everything Aloe Vera and how it can be used to enhance your everyday life. PrevHow to Stop Gatekeepers From Disconnecting Your Call? NextHow Much Exercises Should You Do to Lose Weight?